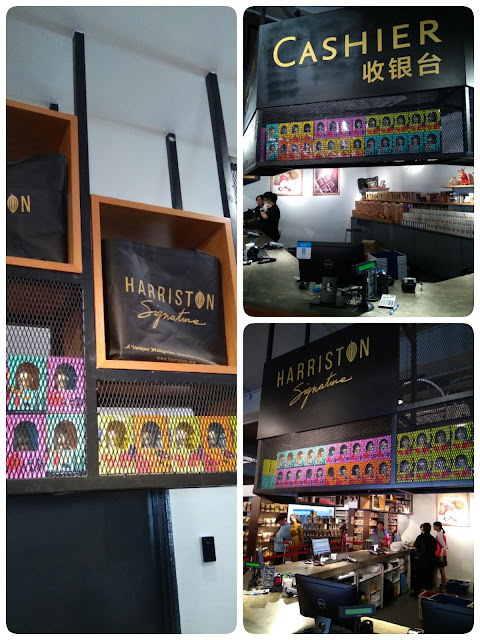 Harriston is now recognized by Malaysian Tourism Council as one of the top shopping destinations in the country to experience Malaysia, Truly Asia. 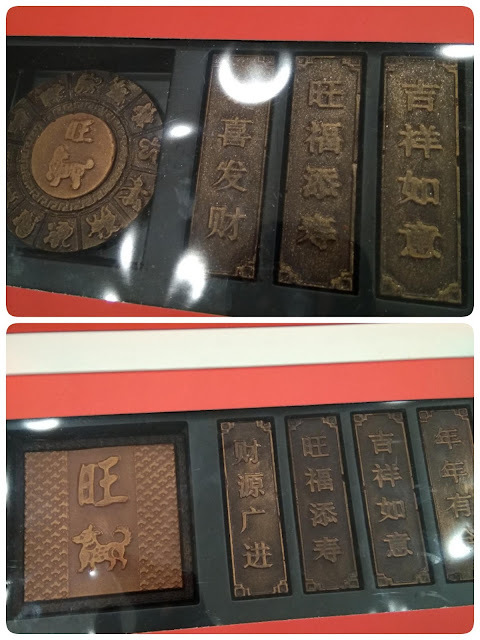 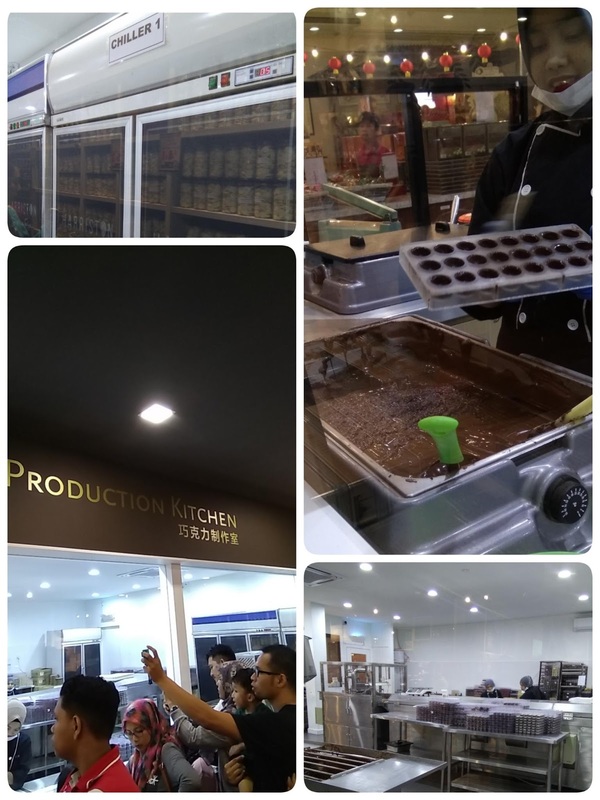 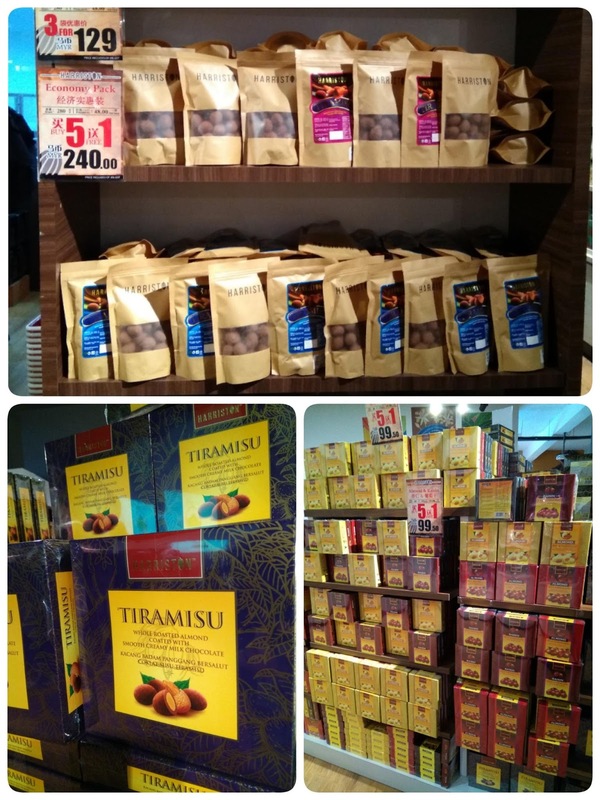 It is selected based on, among others, the uniqueness of its products which reflect the natural and cultural heritage of Malaysia, such as Harriston Durian and Tongkat Ali chocolates, the first in the world. 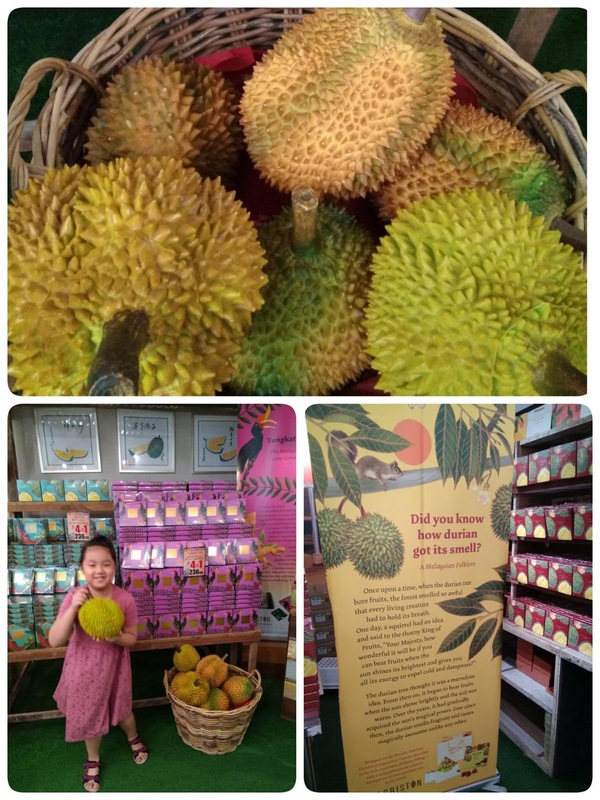 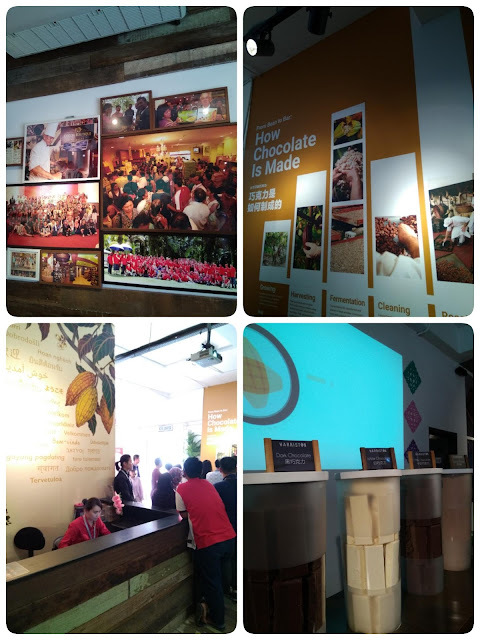 Shoppers also get to experience the richness of Malaysia's nature and culture via its informative tour, interactive in-store displays, paintings and murals, chocolate making demos, DIY workshops, etc. 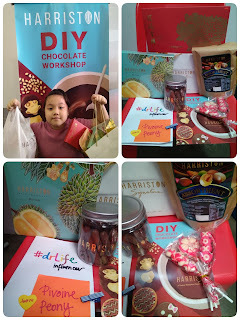 DIY Chocolate Workshop For Little Ones! 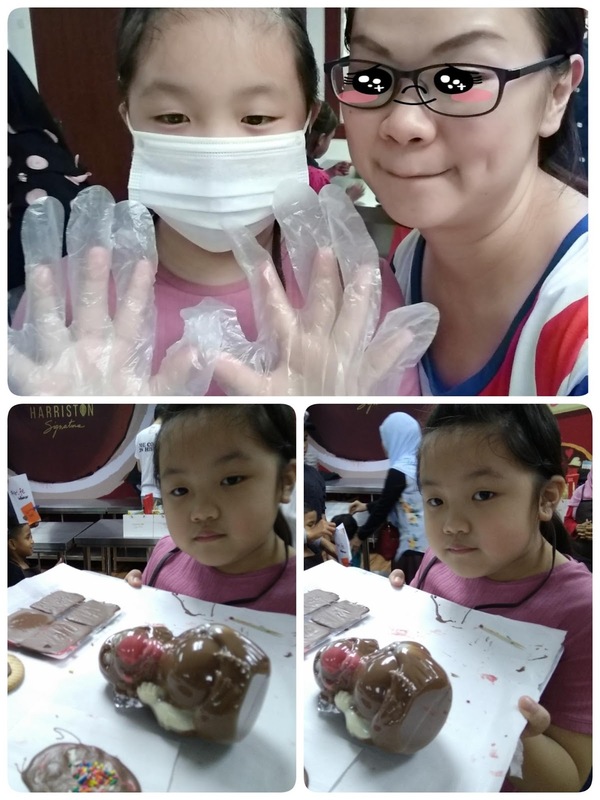 ❤️ Chocolate is Love by everyone! 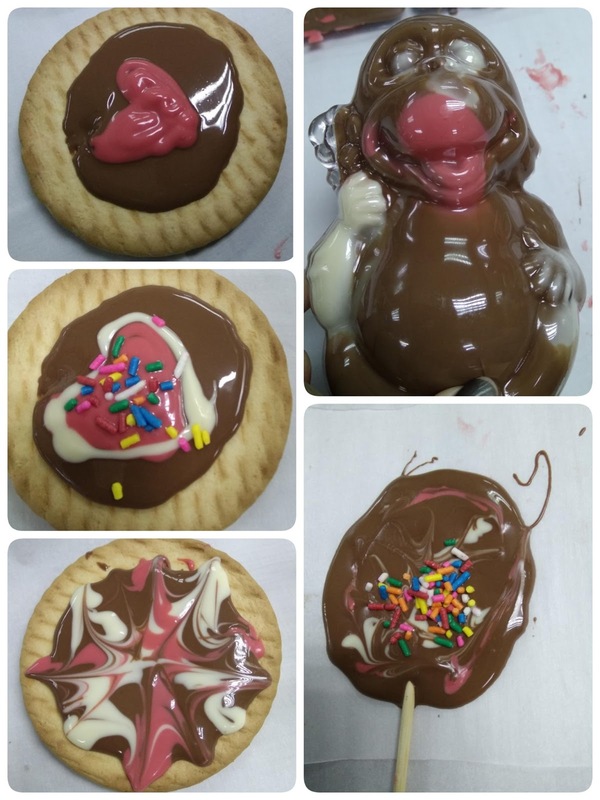 It inspires creativity and puts a smile on the face of the little ones especially for my daughter. She is feeling full of joy when she make her own chocolates at Harriston DIY Workshop last weekend. 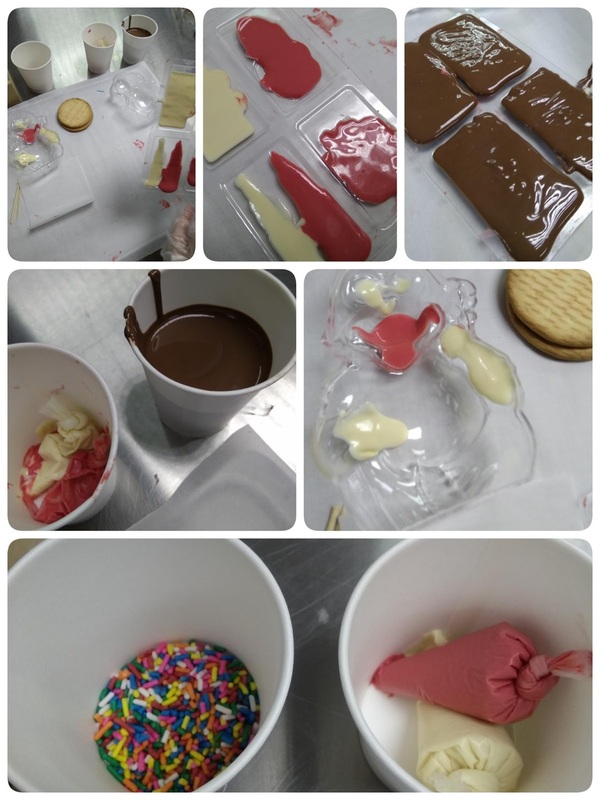 Harriston also welcome children from various preschool, kindergartens and schools around town to join their DIY Chocolate workshop for the kids to experience their 1st time of chocolate making! 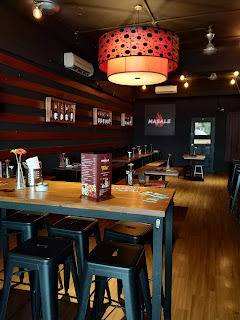 - Group or family also welcome. 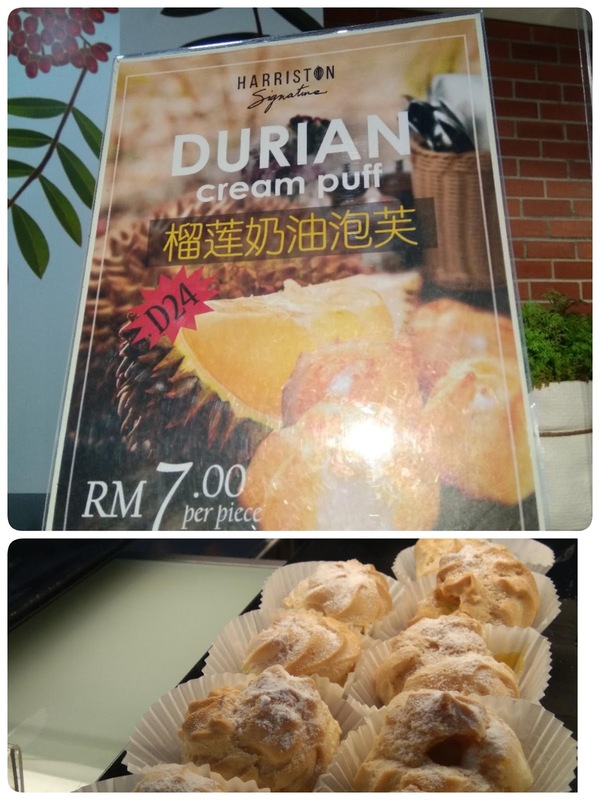 Just paying for RM35 per pax. 4 processes; total 1 hour. 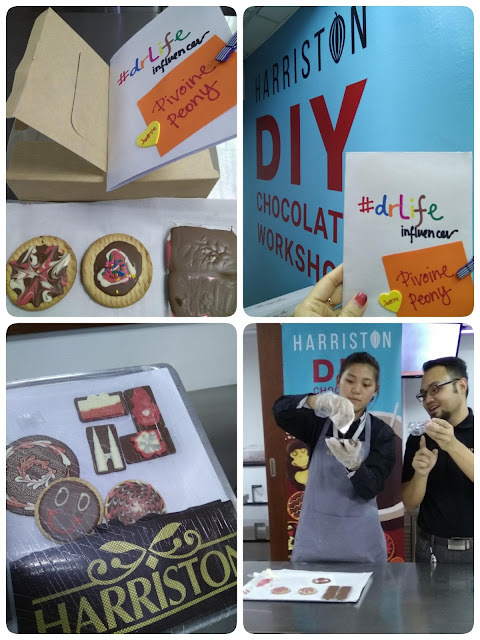 Inclusive of materials, Harriston DIY chocolate kit, apron and certificate. 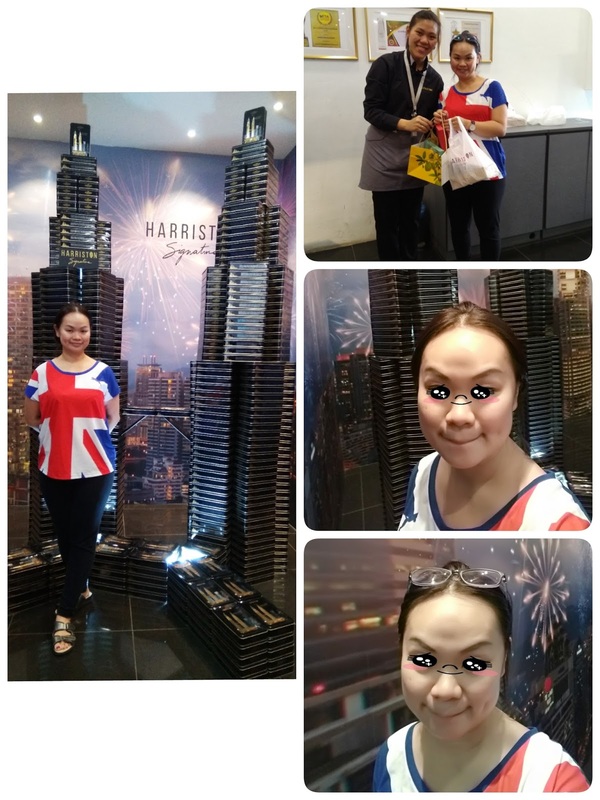 Harriston, Gohtong Jaya, Genting Highlands, Pahang. Harriston Signature, Jalan Kelawai, Penang. 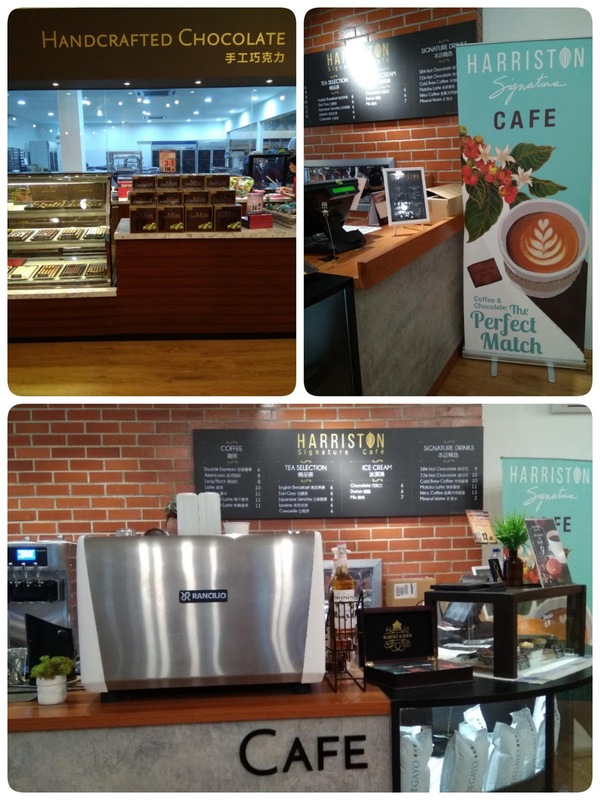 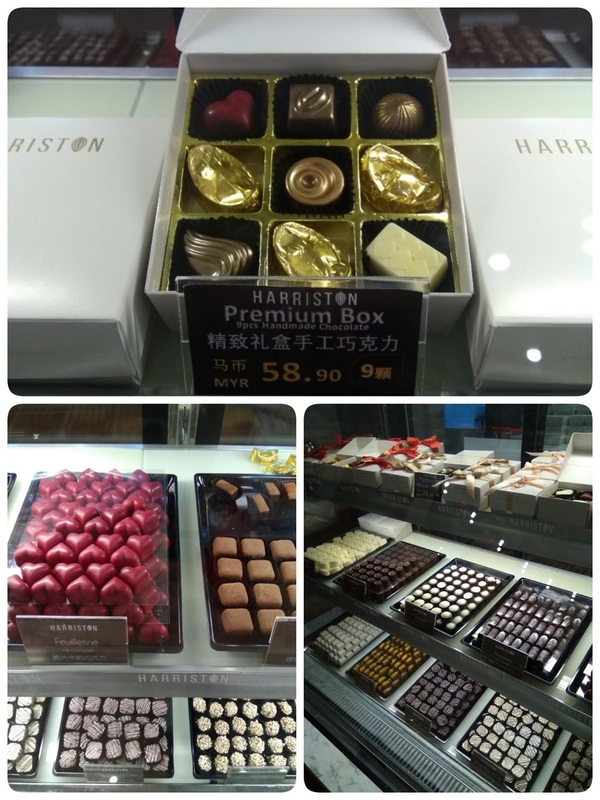 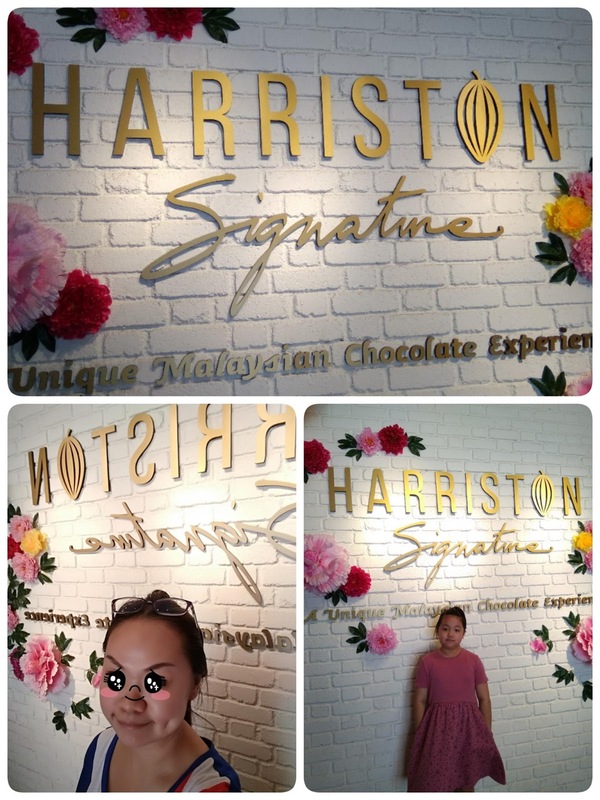  Remember to mentioned my Blog name (msshamworldwide.blogspot.my) and visit Harriston now to enjoy 25% discount for a unique Malaysian chocolate experience!